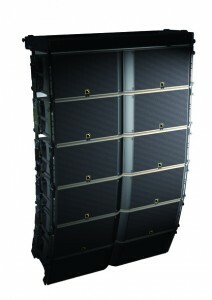 PMX is now officially an L-Acoustics certified rental provider! 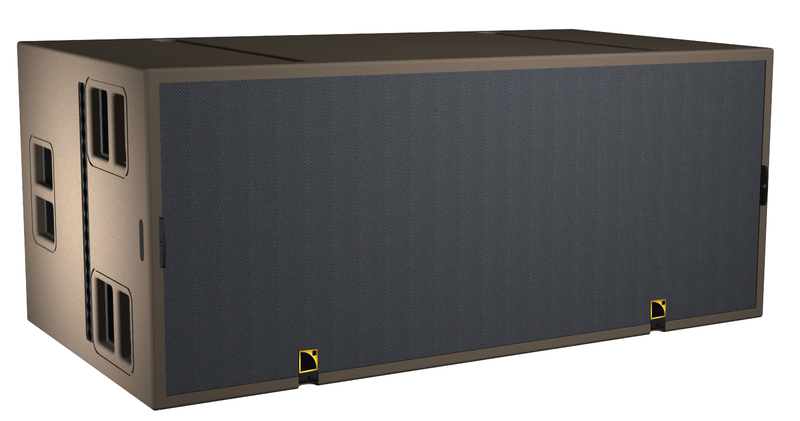 PMX recently purchased the following K2 Package — L-Acoustics K1 SB, K2, SB28, LA8 amplifiers and a lot of L-Acoustics accessories. 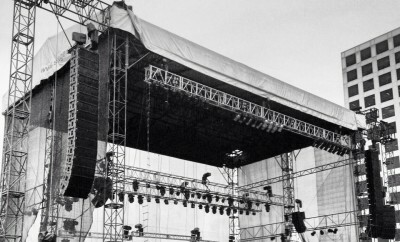 PMX along with Forsc Ink are the first rental companies in the Philippines that acquired the L-Acoustics K2 system. 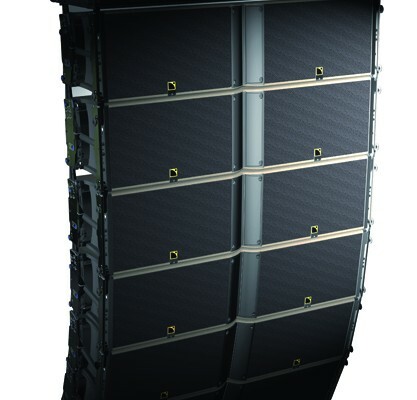 Investing in L-Acoustics is both a technology improvement and business expansion. L-Acoustics boasts better sound quality, lightweight and flexibility. An absolute advanced move that PMX would like to announce and share to the concert promoters and producers. 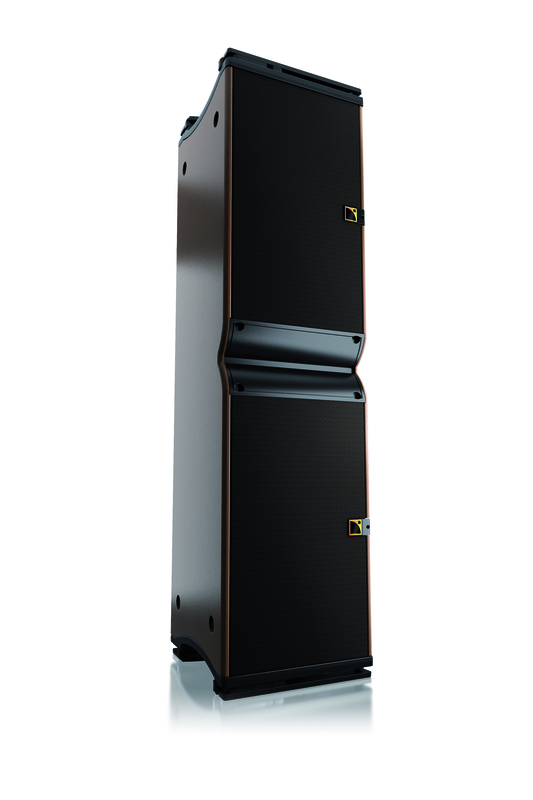 Foreign touring bands and international DJs will definitely want to use the K2 system when they perform in the Philippines. 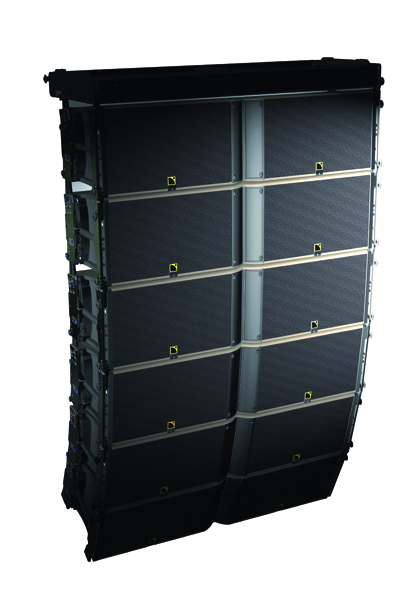 Maroon 5 on its recent UK Tour and Foo Fighters on its North American Tour are some of the bands who take on the L-Acoustics K2 system. 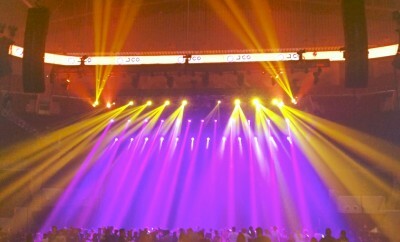 Last July 21, 2015 at Mall of Asia Arena, PMX and Forsc Ink powered the Chris Brown concert with L-Acoustics speakers system. 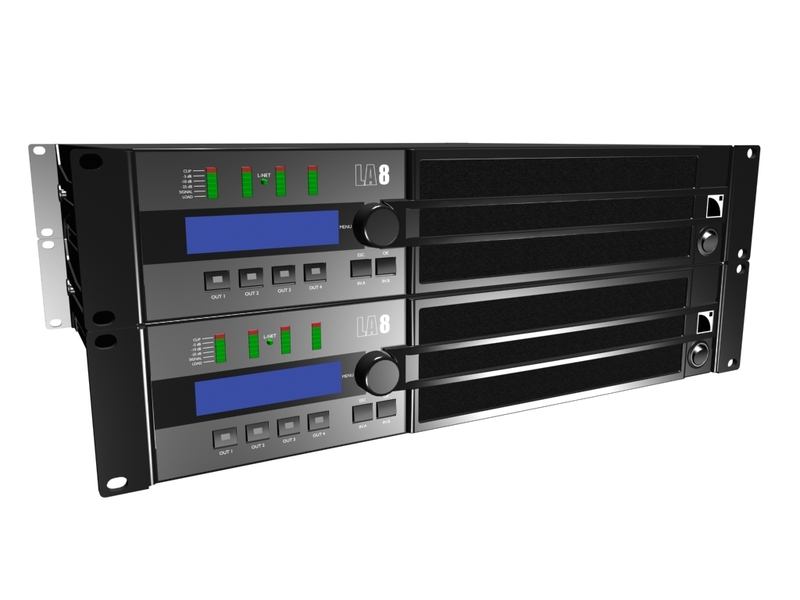 A total of 24 boxes of K2, 8 boxes of K1 SB, SB 28, KARAi side fills were powered with LA8 amplifiers.